Car wash or chocolate store? That’s the choice a young Frank Crail faced in the early 1980s as he set his sights on starting a business that would allow him to raise his family in the quiet, small town of Durango, Colorado. Not really a car guy, he chose chocolate, making the first batch on top of a ping pong table and opening his store without a single dollar in the register. Looking back today, as President and CEO of Rocky Mountain Chocolate Factory, a beloved brand with more than 350 stores worldwide and award-winning chocolate, it’s safe to say he made the right choice. For Pope, each Rocky Mountain store offers more than just sweet treats. They offer passers-by a ten-minute vacation, a place where they can just let go and indulge. Certainly no one has ever described their experience at a car wash in quite the same way. Still based in the scenic town of Durango, Rocky Mountain Chocolate Factory has been bringing the magic of chocolate to people for nearly 40 years. From a 53,000 square foot factory, they ship out 3.2 million pounds of chocolate each year to franchise locations in the United States, Canada, and the Philippines. With so much distance to cover, it’s essential to be able to transport their chocolate safely and efficiently, keeping costs down while ensuring that every store retains that same indelible, magical experience. 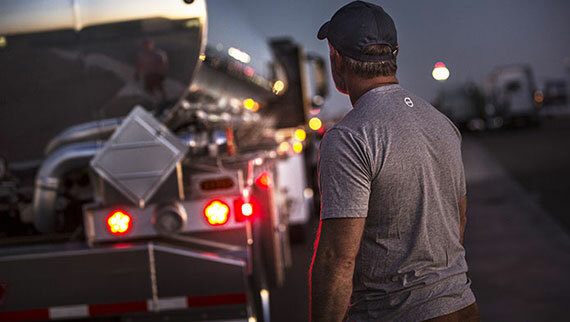 To make those long journeys possible, Rocky Mountain relies on a team of nine drivers, each with dedicated routes, that get product from Durango to their respective stores every two weeks. As if time and distance weren’t enough, these trips elicit unique challenges that most other drivers don’t have to face. While Durango may be an ideal place to live, the scenic town is more than four hours away from the nearest interstate. “Making it less than ideal from a manufacturing perspective,” Pope reveals. 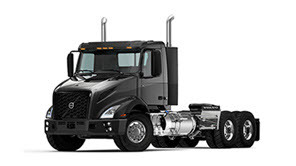 Furthermore, the geography surrounding Durango results in many long, winding roads that require a certain type of driver and special kind of truck to navigate. 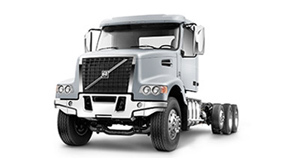 With Volvo’s Active Driver Assist, every Rocky Mountain truck is now outfitted with sensors that are capable of recognizing vehicles around the truck, alerting the driver and, if necessary, engaging the brakes to help mitigate any potential collision. 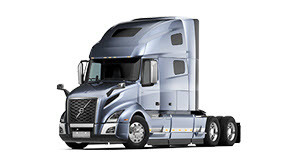 To combat the troublesome weather that drivers often face coming out of the Colorado Rockies, the system is also integrated with Volvo Enhanced Stability Technology (VEST), which assists drivers in avoiding rollover during high winds and loss-of-control situations on dry, wet or ice-covered roads. In hearing the elation in Pope’s voice, you realize pride plays an important part in the Rocky Mountain Chocolate Factory experience. It’s the pride that comes from staying true to your small town roots, from perfecting your craft and never compromising. 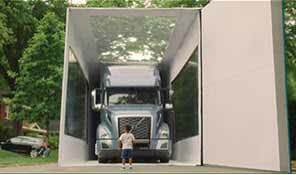 It’s the pride in knowing your trucks are not just delivering delicious chocolate to the world–they’re delivering magic. What IS IT? 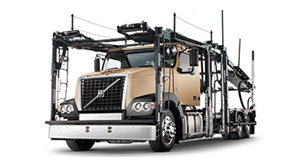 A comprehensive collision mitigation system that uses camera and radar-based technology. What DOES IT DO? 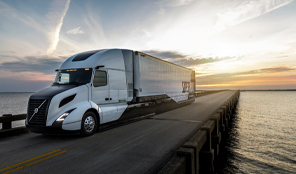 When sensors detect objects and vehicles are in front of the truck, they send audible and visual alerts to the driver and provide automatic emergency braking if needed. How DO I GET IT? 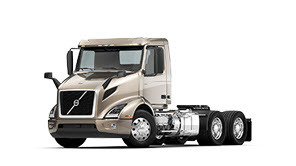 Volvo Active Driver Assist comes standard on all new VNR and VNL models.